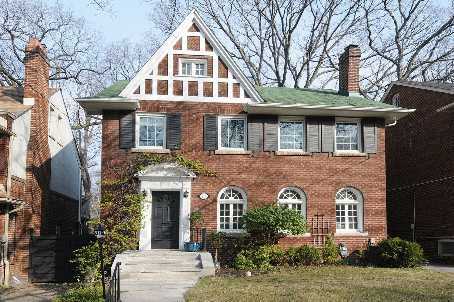 An elegant Moore Park home on A South facing treed lot. 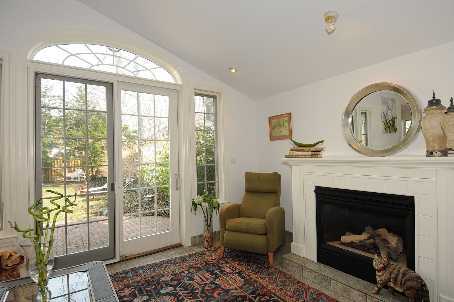 Light filled 4+1 bedrooms, 3 bath, detached; Close proximity to Whitney, OLPH and Deer Park schools, playgrounds, tennis courts and Yonge Street subway. Classic architectural elements and a large family room addition, big eat-in kitchen, pantry, powder room, in-law/nanny suite in basement with separate entrance and walk-out to a brick patio and lovely garden.